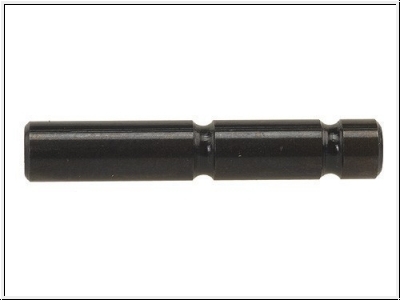 This is the pin for the AR15 hammer or trigger. Made in Germany. High Quality. Smal Pin .154".